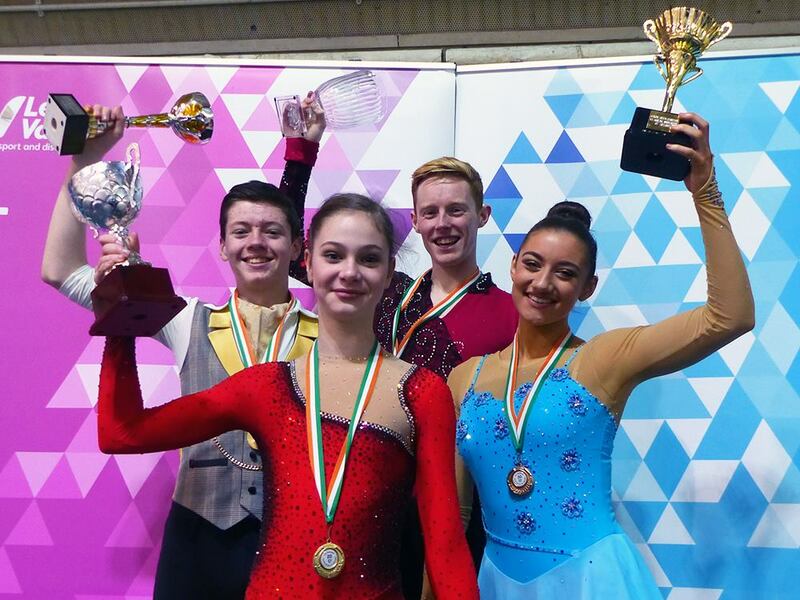 The 2019 Irish Figure Skating Championships will be held at the Lee Valley Ice Centre, London, United Kingdom from 1-4 April 2019. The championships will feature ladies and men’s singles events in the Basic Novice, Intermediate Novice, Advanced Novice, Junior and Senior categories. 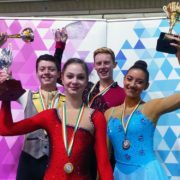 All entrants must be current eligible Ice Skating Asssociation of Ireland members in good standing as defined by the association. Championship entries must be submitted via the ISAI Online Events systems on the ISAI website which will shortly be available. The deadline for entries is 1 March 2019. You can find the championship announcement and technical criteria here.